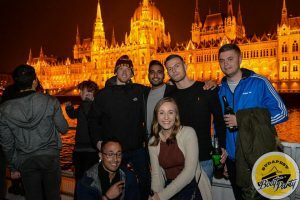 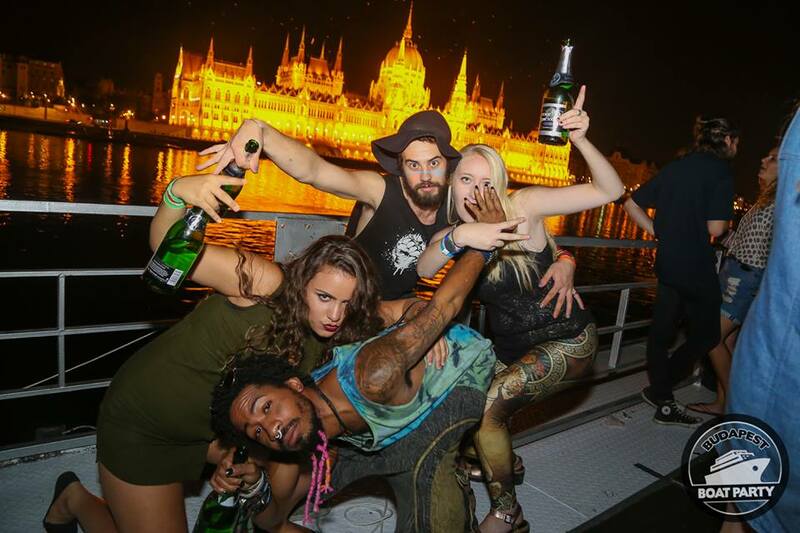 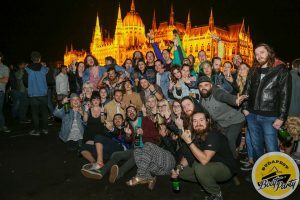 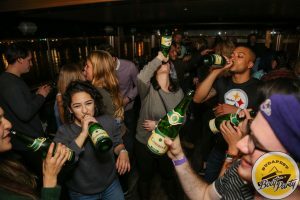 This is the biggest boat event in Budapest, we start by taking you on an 120 minute fancy party boat night-seeing cruise on the second biggest luxury boat this end of the Danube! 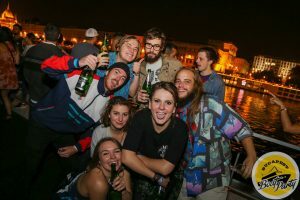 For 5000huf for the welcome drink ticket, or 7000huf which includes a whole bottle of champagne (not to be underestimated!) . The best sightseeing is of course night-seeing so check out the city from the Danube and see how beautiful it is floodlit (whilst consuming copious amounts of booze of course, and kissing someone under every bridge as is Hungarian tradition!). 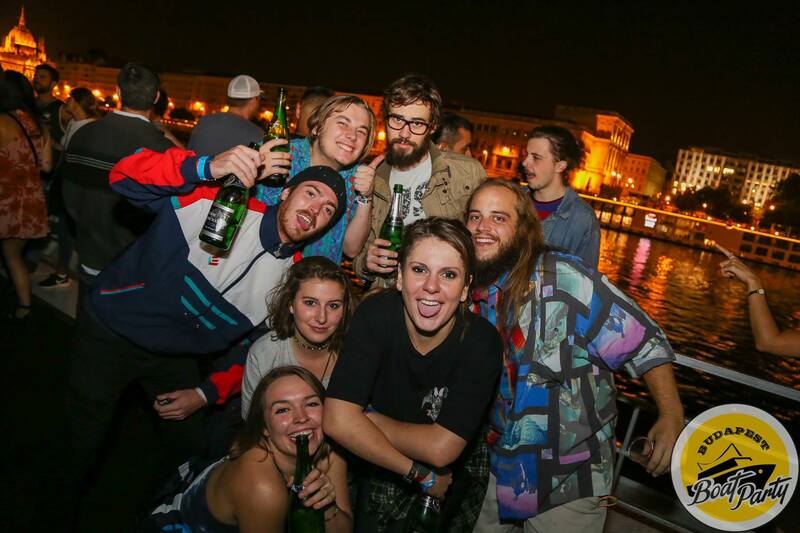 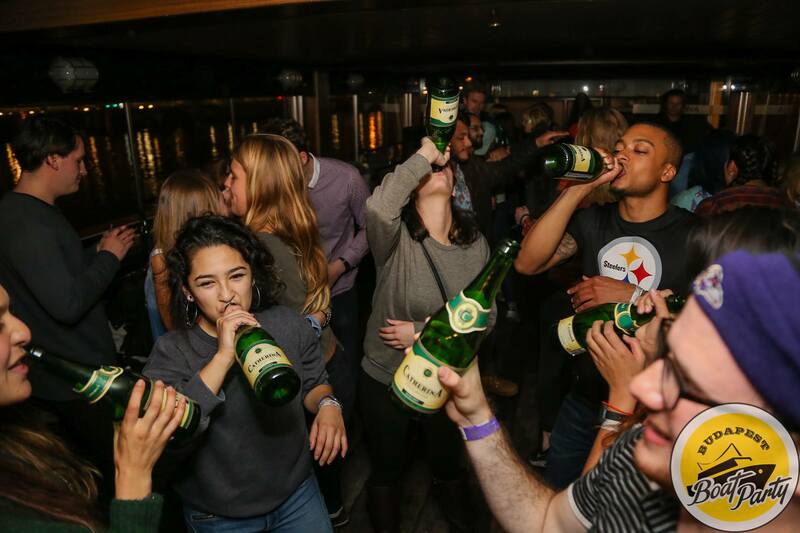 We then dock and take you to the famous Ruin Bar Fogas for a Dance Party.